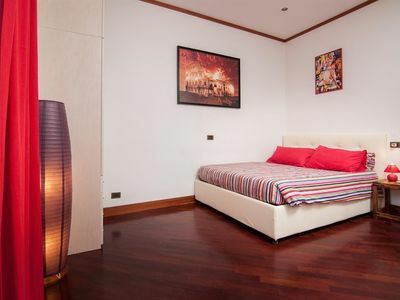 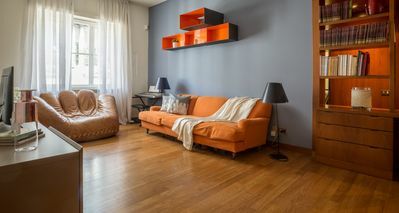 The apartment in Milan has 2 bedrooms and has capacity for 3 people. 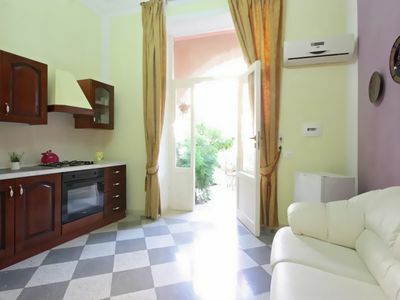 The apartment is 145 m². 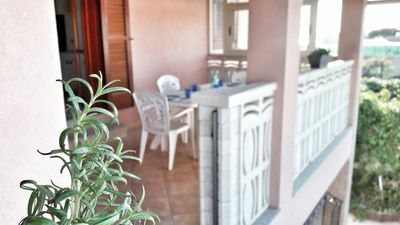 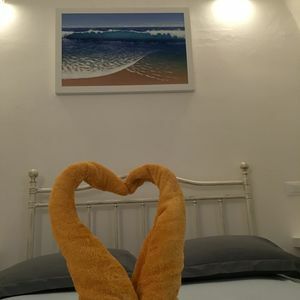 The accommodation is equipped with the following items: iron, balcony, central heating, air-conditioned, 1 TV.In the gas independent kitchen, refrigerator, microwave, oven, freezer, washing machine, dryer, dishwasher, dishes/cutlery, kitchen utensils, coffee machine, frying pan, toaster, kettle and juicer are provided. 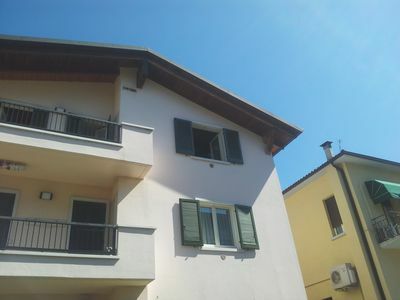 Ideal for families with two children, central location convenient to all services. 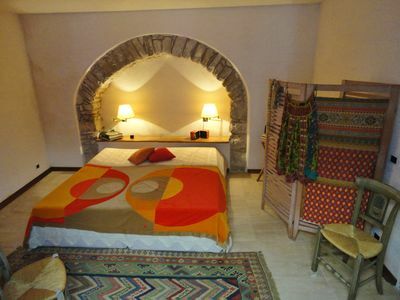 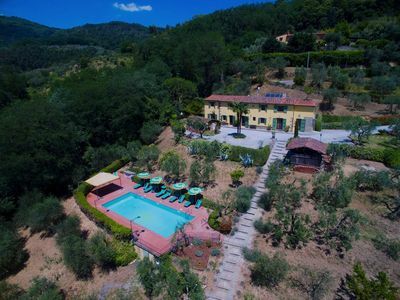 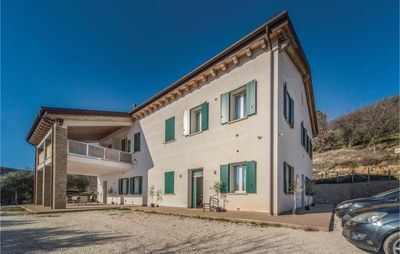 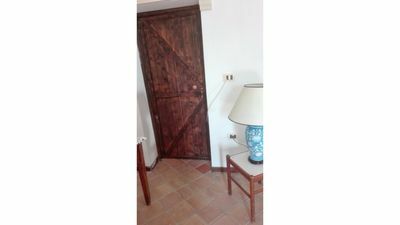 Agriturismo Monte Giove - Apartment "Bacco"